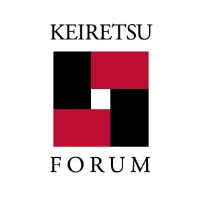 The Keiretsu Forum has 3000 members in 52 chapters, in 23 countries, over 3 continents. Members gain access to global deal flow and become part of a network of angels around the world. Entrepreneurs get exposure to investors worldwide opening the opportunity for more capital and strategic investment. Keiretsu Forum was established in 2000 in the Silicon Valley - East Bay, California. Members globally have invested close to $1 billion USD into over 1000 companies and have syndicated over 100 deals. Pitchbook has named Keiretsu Forum the most active angel network for early seed, late seed and series A companies time and time again in their quarterly results. The 52 chapters of Keiretsu Forum share deal flow giving members access to worldwide investment opportunities. The portfolio is diverse with majority in technology. life science, and real estate (about 80 %). Tickets size from individual investors have been recorded at a minimum of $10,000 USD to $2.2 M USD and institutional investors have committed even larger amounts. Keiretsu is a Japanese term describing a group of affiliated corporations with broad power and reach. Keiretsu Forum believes that through a holistic approach that includes interlocking relationships with partners and key resources, they can offer an association that produces the highest quality deal - flow and investment opportunities. For almost two decades Ras al Khaimah Economic Zone (RAKEZ) in the UAE is the preferred business destination of more than 13,000 multinational companies from over 100 countries representing above 50 sectors. RAKEZ is committed to its promise of empowering free zone and non-free zone investors by offering a cost-effective and customisable packages and services within the world-class economic zone, including state-of-the-art facilities – offices, warehouses and land for industrial projects.  CCM Consultancy offers integrated end-to-end solutions focusing on culture transformation in organizations, capability building through people development and memorable customer experiences. Up-skilling individuals and enhancing organizations, while ensuring a return on investment have been our main drivers, and has earned us the privilege of supporting clients considered to be leaders in their industry.